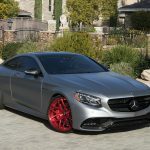 Lately, we have come across lots of high-end models from Mercedes-AMG receiving some standout body kits from different tuning companies worldwide, each program increasing the car`s exterior and adding sheer performance under the hood. 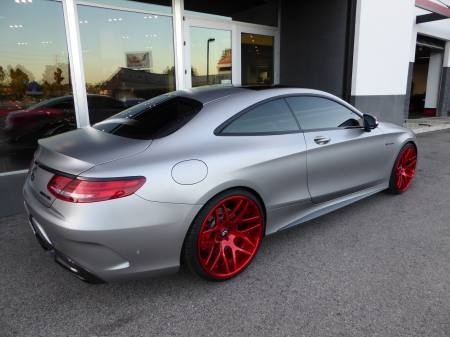 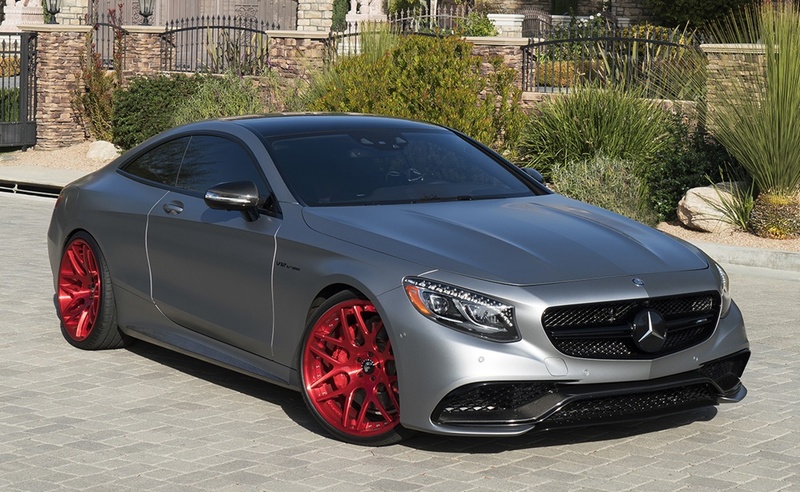 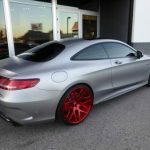 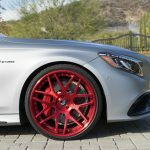 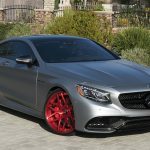 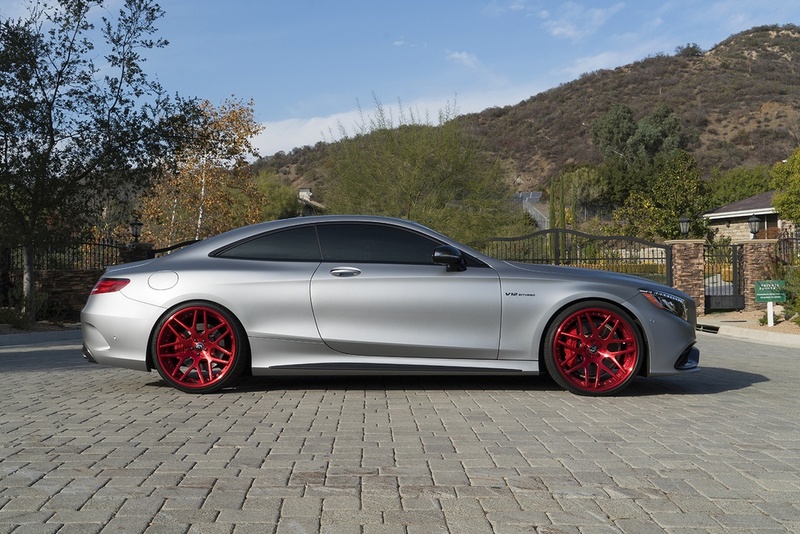 It is also the case of Calabasas Luxury Motor Cars tuning company, which recently took this Mercedes-AMG S65 Coupe and turned it into something more appealing, making ready to find a new owner. 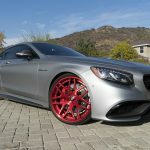 The list of fine mods concerns the exterior as well as the performance under the hood. 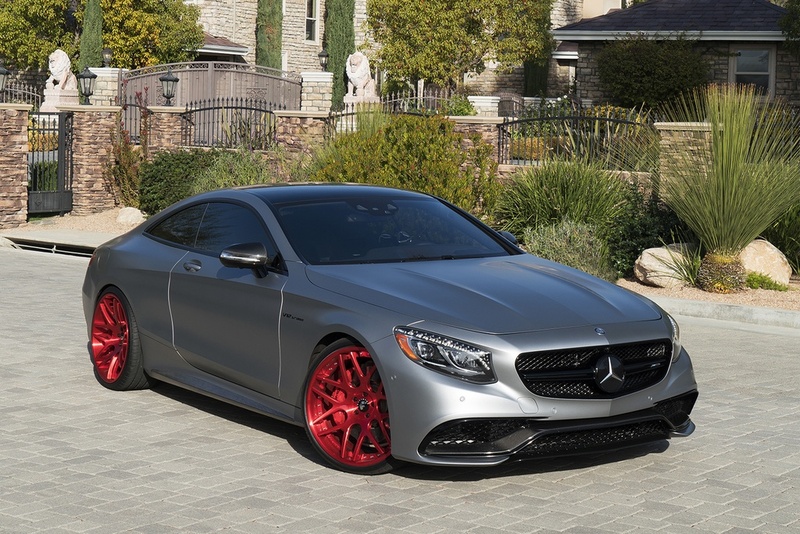 From a visual point of view, the Mercedes-AMG S65 Coupe by Calabasas Luxury Motor Cars features new carbon fiber parts, some of them replacing the car`s initial blacked-out elements, adding as well gloss black piano lacquer bits and matte finish parts, which perfectly complements the car`s exterior silver wrapping. 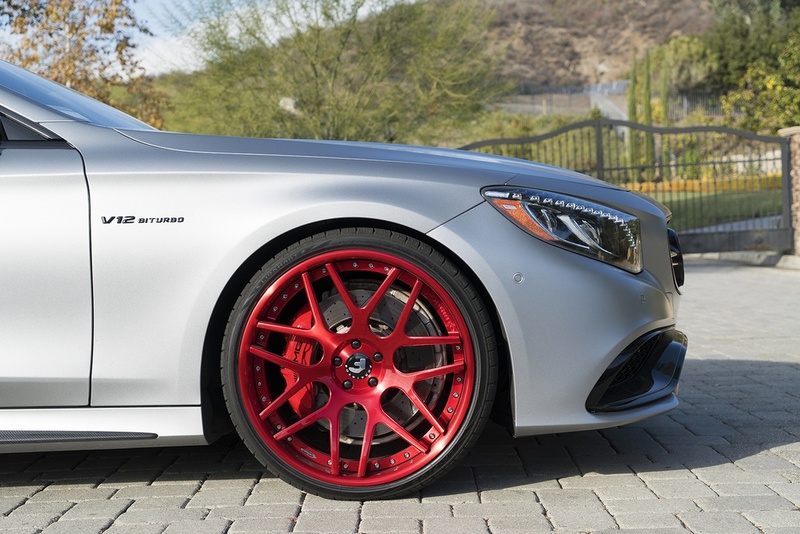 The entire aero package is also complemented with the 22-inch Forgiato S202 alloy wheels, finished in red and providing the model with an exceptional new look. 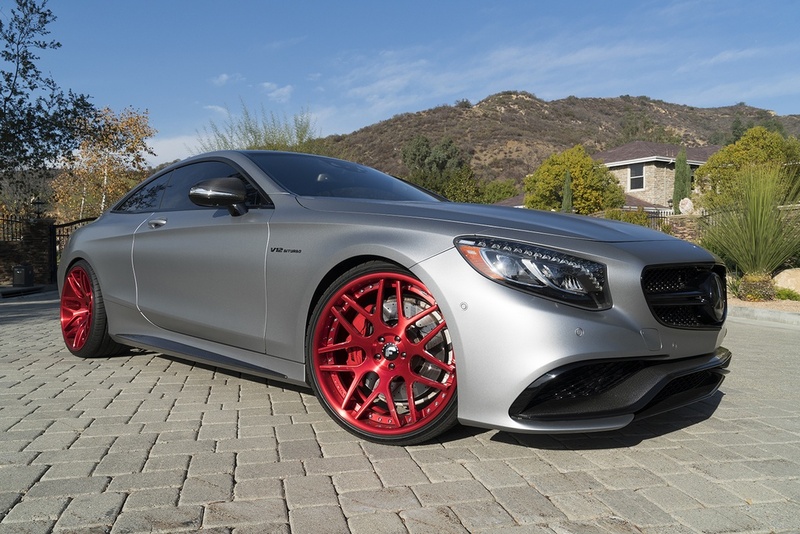 In the engine department, the model is also looking fresh with the new power boost. 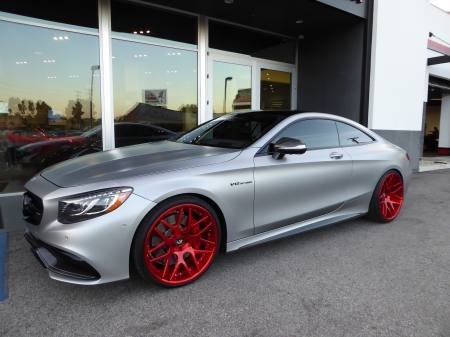 We are looking here at the same V12 engine, with some new mechanics, like ECU remapping and new turbochargers, all of them increasing the car`s power to an impressive 620 horsepower. 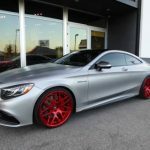 In case you are interested in this particular model, then you should know that the tuning company is asking a mind-blowing $180,000. 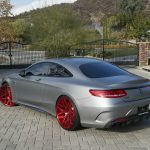 You can find out more about the Mercedes-AMG S65 Coupe by Calabasas Luxury Motor Cars in the media gallery below. 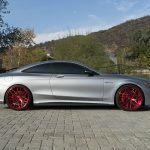 Enjoy the photos and don’t forget to share your opinions with us!